Meet Ken and Stacy Coleman. Stacy is the Vice President of US Imprints, and Ken is a career expert and host of the Ken Coleman Show. Ken and Stay were some of Jeff and Andre's first friends in Atlanta over 10 years ago. 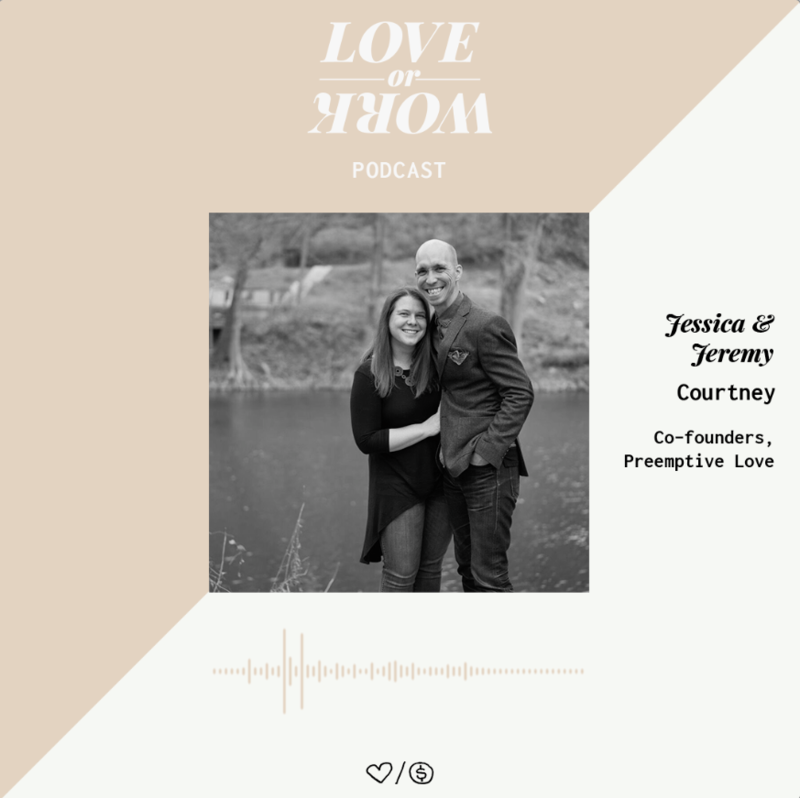 In this episode, we hear about the struggle of infertility, adoption, and we hear all about raising middle schoolers and talks shows.